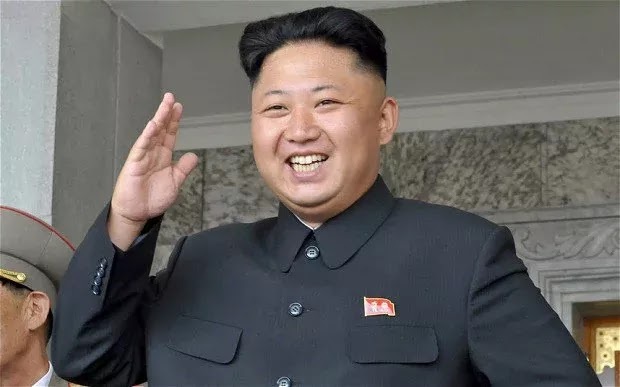 North Korea, which is world's worst country to live in according to reports has claimed that it has discovered cure for Aids, Ebola and Sars –Diseases that have claimed millions of lives and still remain a puzzle to the world. According to a report by Reuters, the Korean Central News Agency has claimed that scientists have developed a drug known as Kumdang-2 from ginseng that is grown from basic fertilizers and mixed with rare earth metals. The country's leader Kim Jong-Un said that the drug was developed about two decades ago. There is no evidence to claim the report which have been ignored by almost everyne, saying that its just one of the many ways North Korea is trying to do to look superior. Apparently, the country under the young dictator Kim Jong-Un said that the drug was developed about two decades ago.